Central Spa of City hotel. 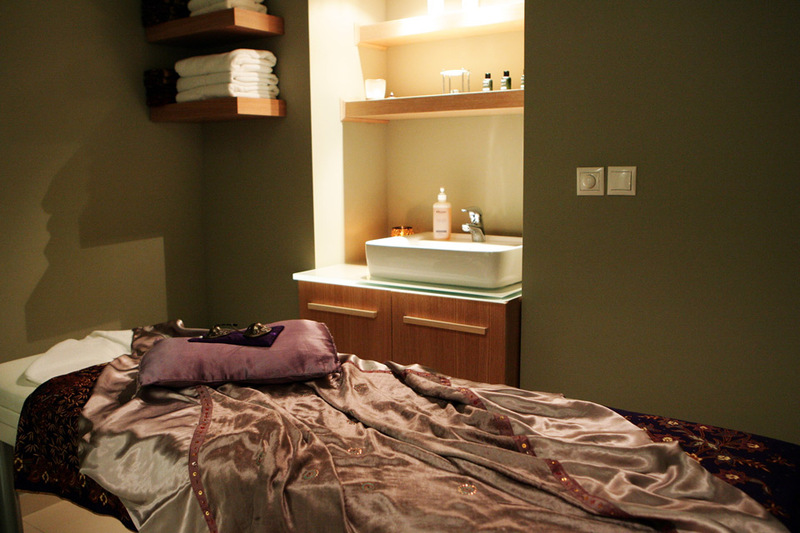 A breath away from the vibrant town of Thessaloniki, near Aristotelous square, one can find our City Center Spa by Apivita. The serene environment, the exhilarating massages, the soft music and an ancient blend of spa therapies, create a world of inner peace and enlightenment. Considered one of the best spas in the heart of the city, our relaxing day spa offers a combination of day spa packages ideal for men and women who seek a few moments of reflection and restoration during their city break in Thessaloniki. 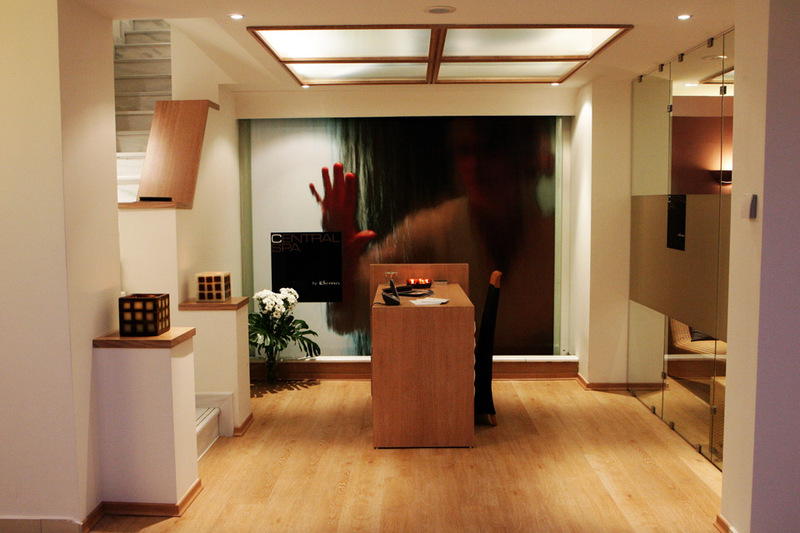 The energetic down town area of Thessaloniki can be invigorating, but it can also be tiring, that is why our City Center Spa by Apivita has created some of the best exotic spa therapies to help you unwind as you enter a tranquil world of relaxing massages and day spa packages from around the world. Discover a world of inner peace and rejuvenation within our inspirational spa in Thessaloniki, near Aristotelous squaer regarded as one of the best city spas and turn your city break into an unforgettable experience. 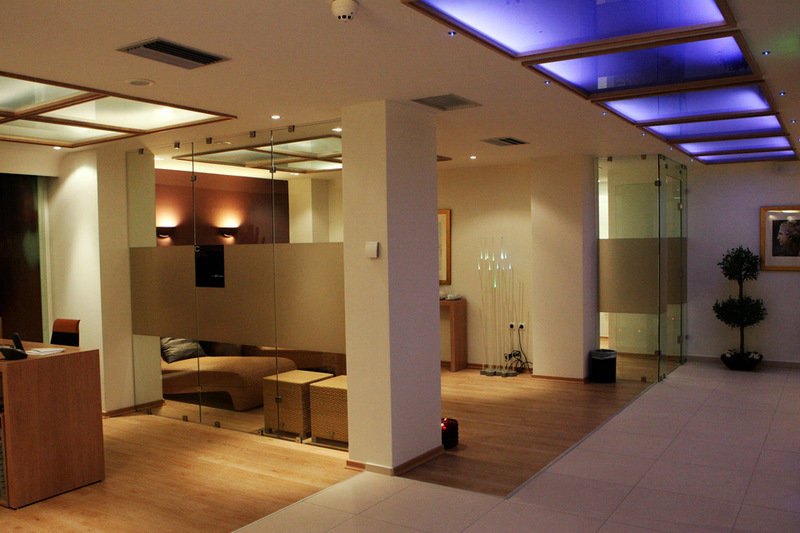 Welcome to the magic realm of our serene spa in Thessaloniki.